applies to Amul will also apply to other brands of milk and dairy products and even to the unbranded category.Therefore logically this campaign should also benefit other producers of dairy products also, but it will strengthen Amul position in the dairy market more because the name Amul is so synonymous with milk and milk products. In this campaign I have so far seen an ad each for Amul Cheese, Butter, Fresh Cream, Paneer, Mithai and two ads for Amul Milk. 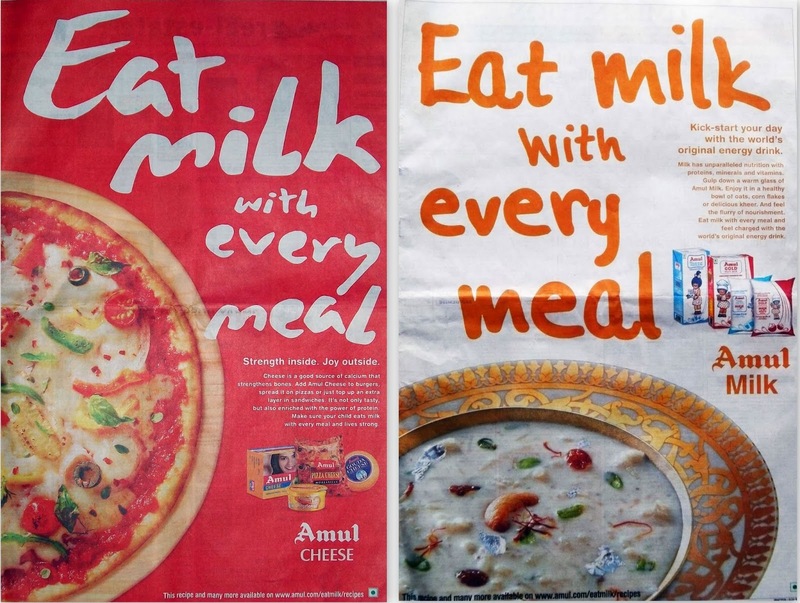 What is interesting is that the copy in both the Amul Milk ads is the same, what is different are the visuals. In one a glass of milk takes centre stage while the other shows a dish of kheer (rice pudding). If one is interested in milk or dairy products recipes one can log on to the website mentioned at the bottom of all but two ads. There are a few other Amul dairy products which have not been covered in this campaign so far, maybe we will see new ads for these products in the months to come. 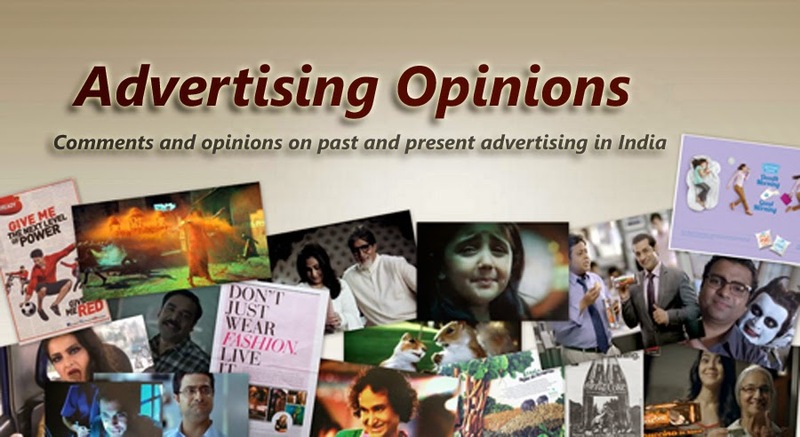 The ads in this campaign are colourful and attractive just the way food ad is expected to be and the message is very clear, one notable feature is that there is no model featuring in any of the ads, the product is the hero; the full page format, to mind, does create the desired impact, they truly attract attention. The message conveyed is single-minded; one thing I noted was that the line ‘Taste of India’ is missing in this campaign. The reason could be that they wished to keep it straight forward and simple and not have too many elements; I quite like the campaign.